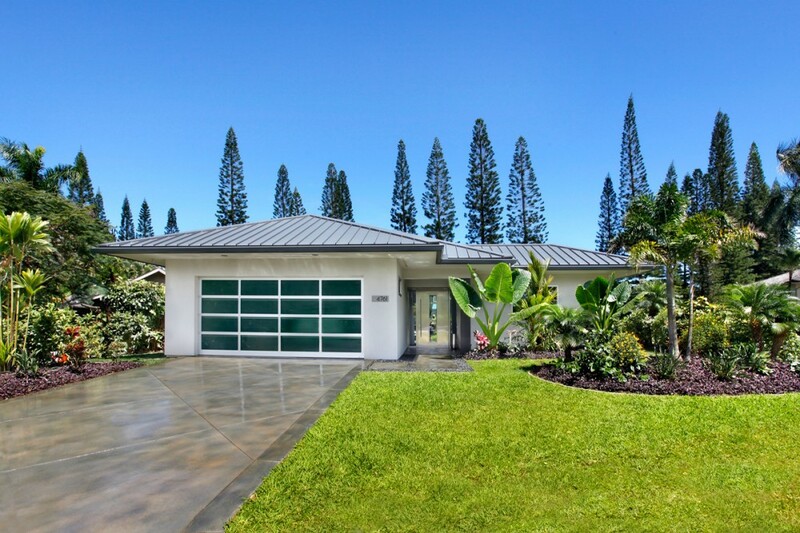 Truly collaborative in devoted kokua is “Hale Luna Kai" nested in its place. 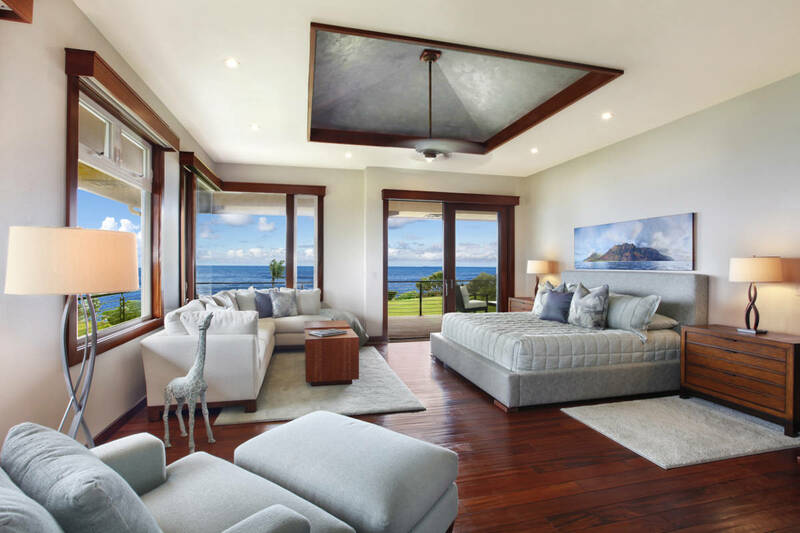 Anchored by the commitment of Cornerstone Properties to the vision of a rural community tethered by “ke ala hele makalai” (the path that follows the shore) our clients carefully evolved this home with the team they trusted. Together with well-developed covenants and existing organization of a young coconut orchard dedicating the property entrance to agriculture, this residence finds its perch. 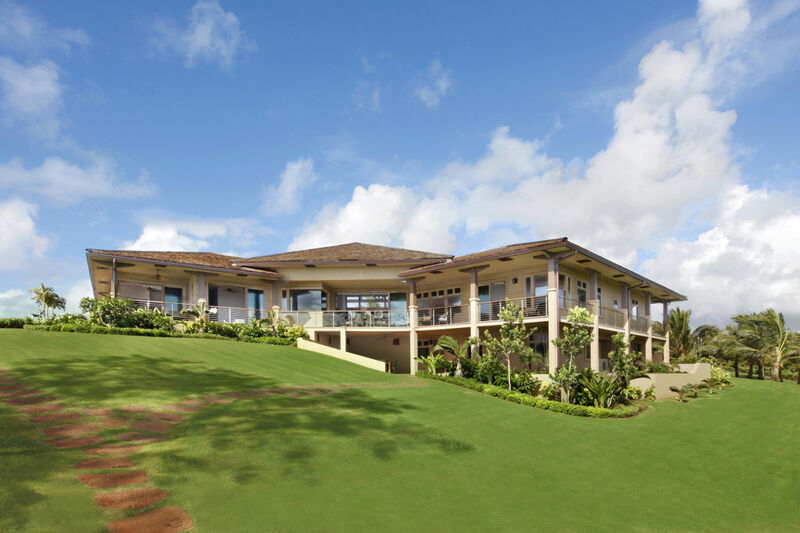 Beyond rows of palms the dramatic building site slopes to a bluff overlooking Kauai’s eastern shoreline in the face of prevailing trade winds. 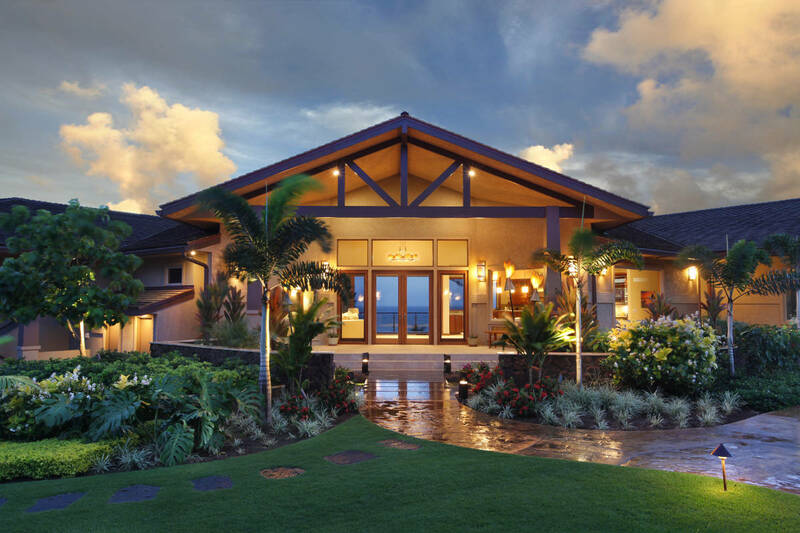 From a simple original 3d model Palms Hawaii Architecture resolved the Owner’s preferences and building components into a single accessible main living level following the form of the land. 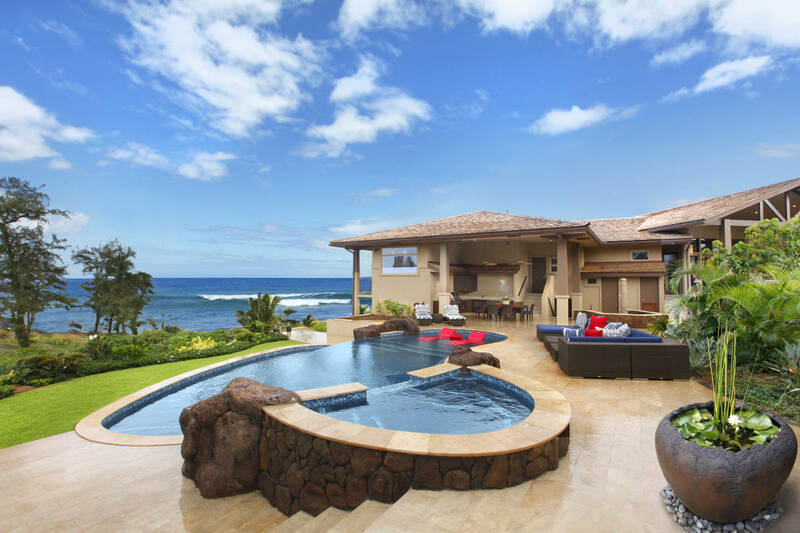 With the pool and cabana kitchen at split level and recreation/utility space below, the siting is designed to shelter outdoor living and pool spaces while the form of the house helps moderate the East winds to create a sheltered entry and quiet lanai space on the windward deck. In the lee on the southern roof slope, a generous 10 kW solar photovoltaic array is quietly working out of sight. 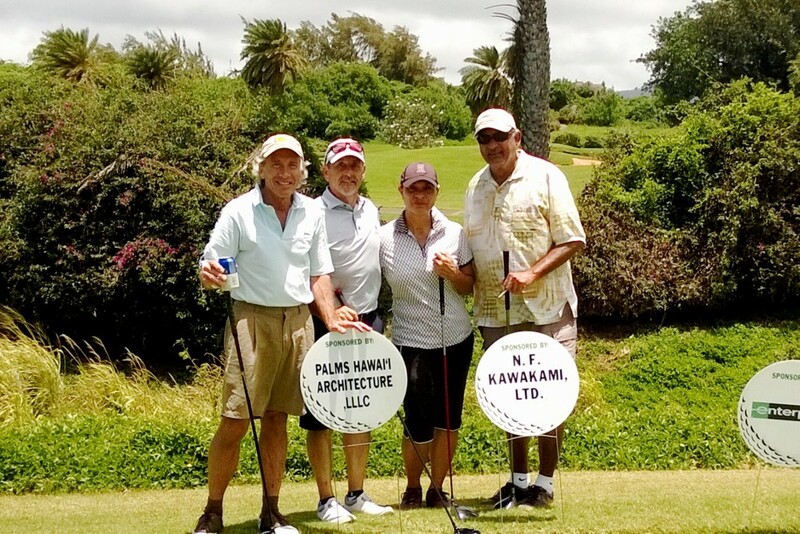 In careful collaboration with the Owner; Kealia Kai DRC, the County of Kauai, Contractor John Atkins, Landscape architect Morton Yamasaki and Interior Designer Barbara Cameron, the Palms Hawaii Architecture team created "Luna Kai" providing shelter in the wind. 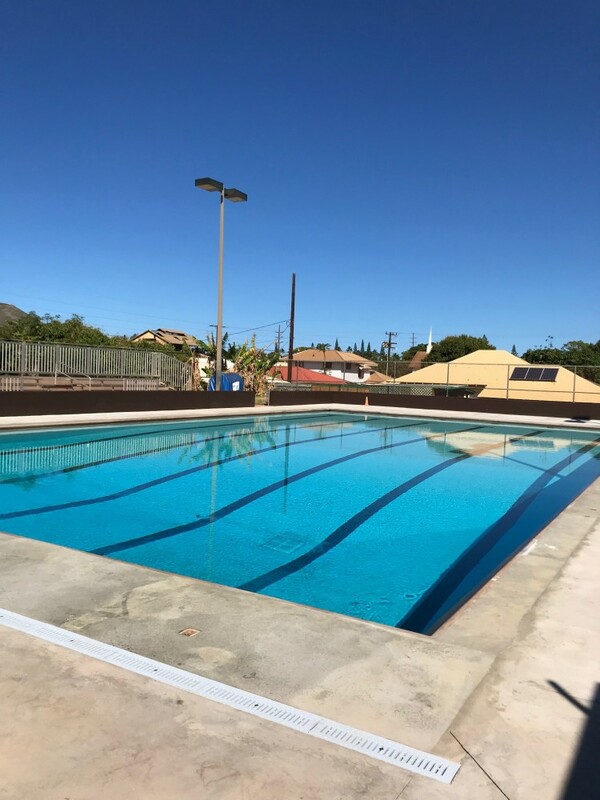 This Owner embraced our staff and enjoyed working with us in the "BIM" format that allowed us to communicate complex relationships of form, space and materials in electronic file format. As successful Engineers with NASA experience, the Owners were able to view; comment, amend and respond in 3d format. Our enduring gratitude to this dedicated client and all those involved in making their dream come true.